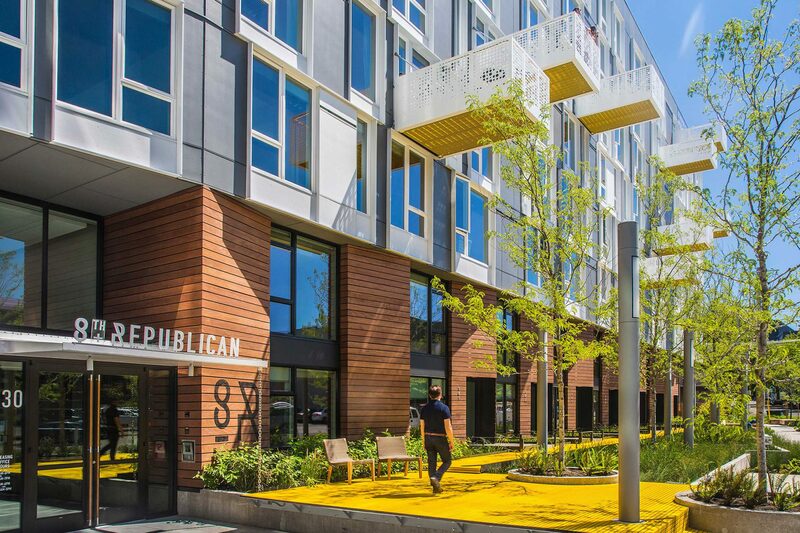 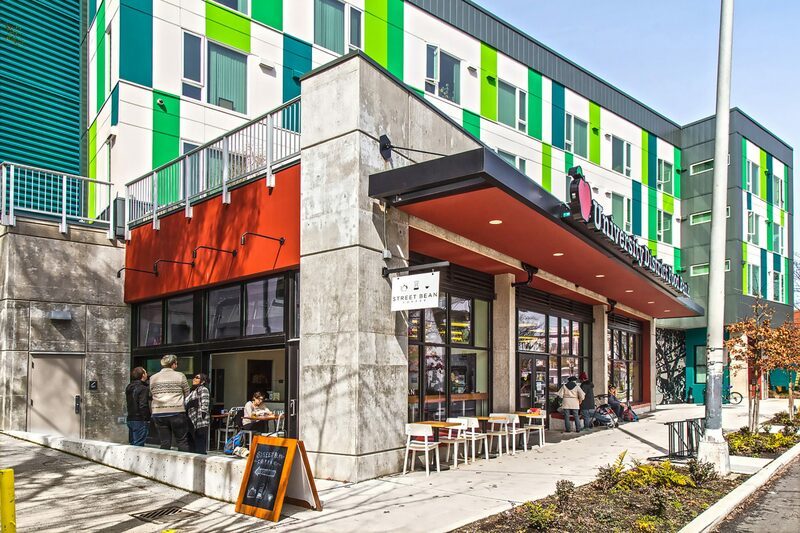 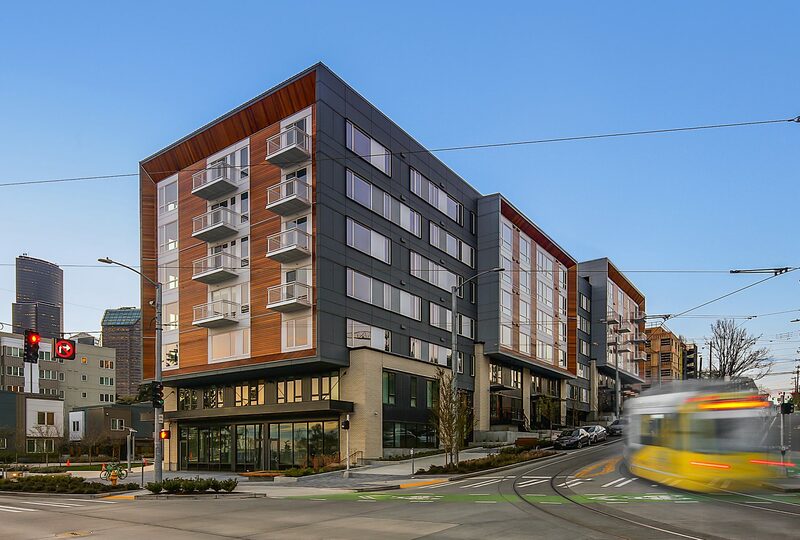 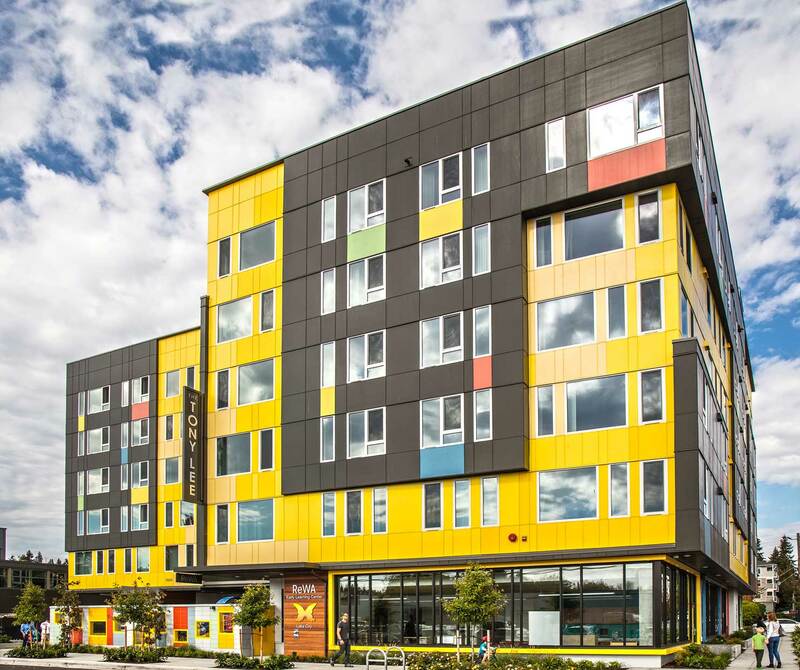 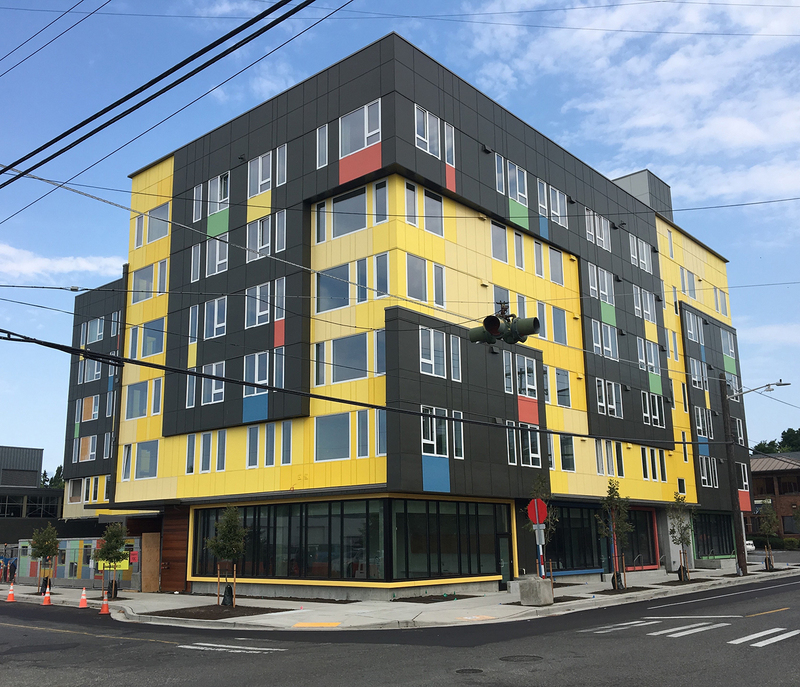 The Tony Lee Apartments is DJC’s Project of the Week..
8th + Republican Wins Honorable Mention at AIA Seattle 2018 Honor Awards. 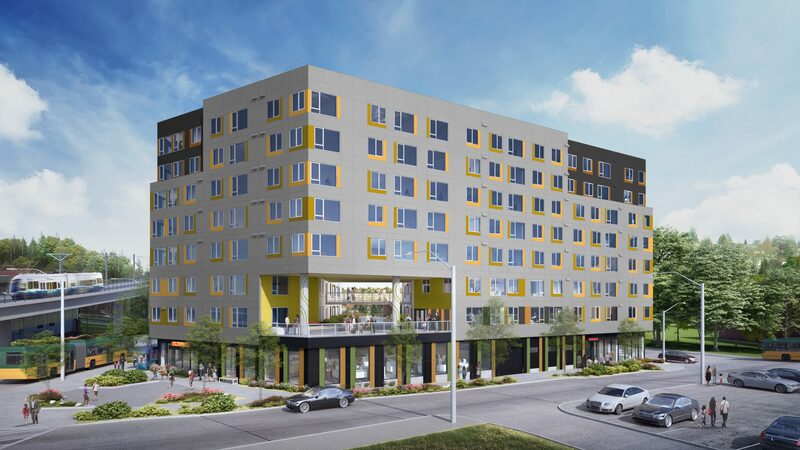 Marion West Wins Vision 2040 Award. 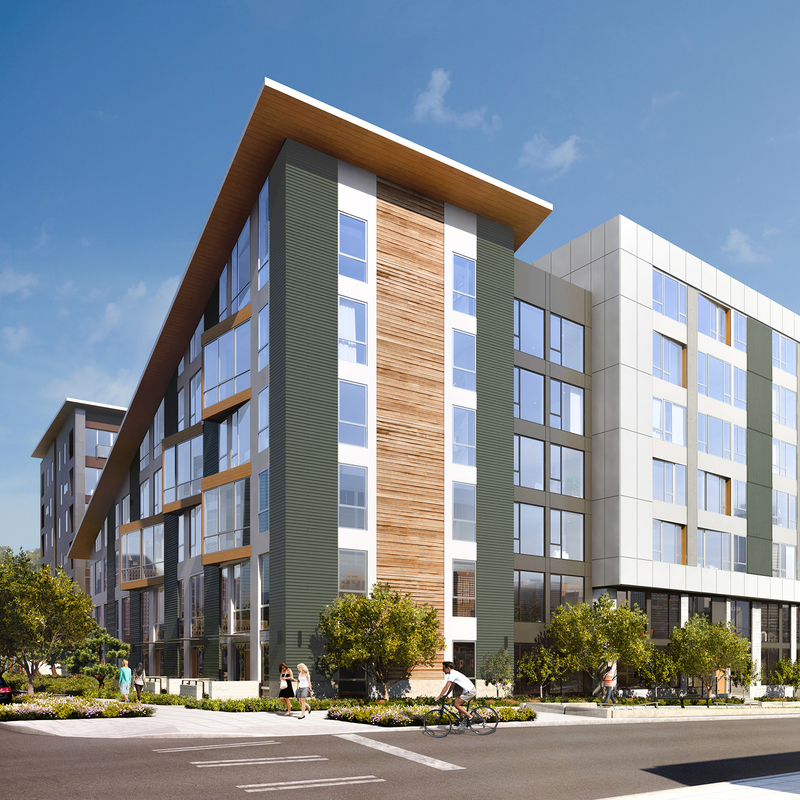 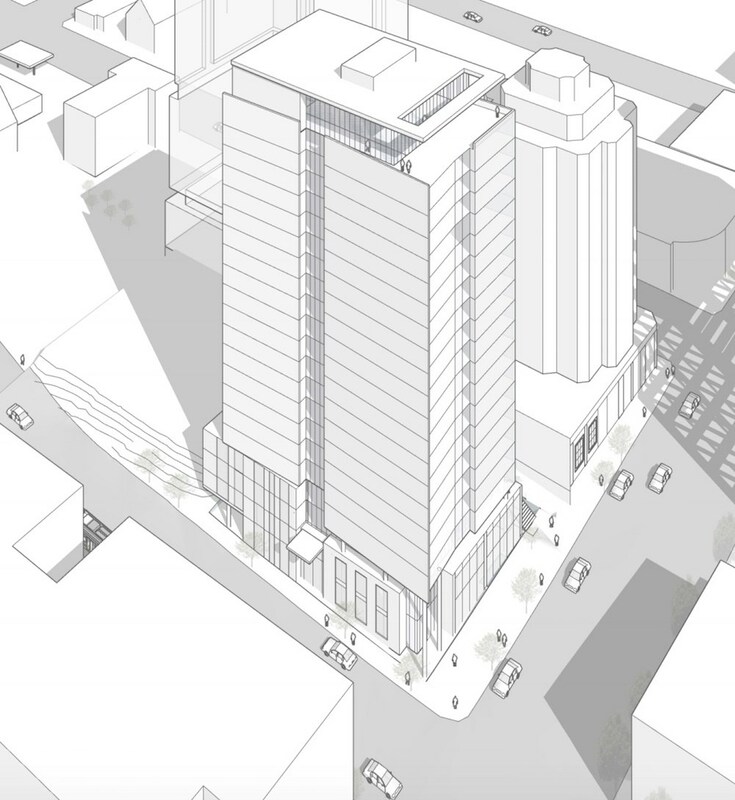 227-Unit Development in Seattle’s University District Approved at Early Design Guidance Meeting.